Joyetech has been considered the best vape pen brand for years and for good reason. Their twist line was the first of its kind to allow the user complete control over the voltage output level and ultimately their vape experience. To use the variable voltage output just "twist" the wheel on the bottom of the battery marked 3.2, 4.0, and 4.8. Lining these numbers up with the indicator dot on the side of the battery will change the voltage from 3.2V output to 4.8V output and everywhere in-between. 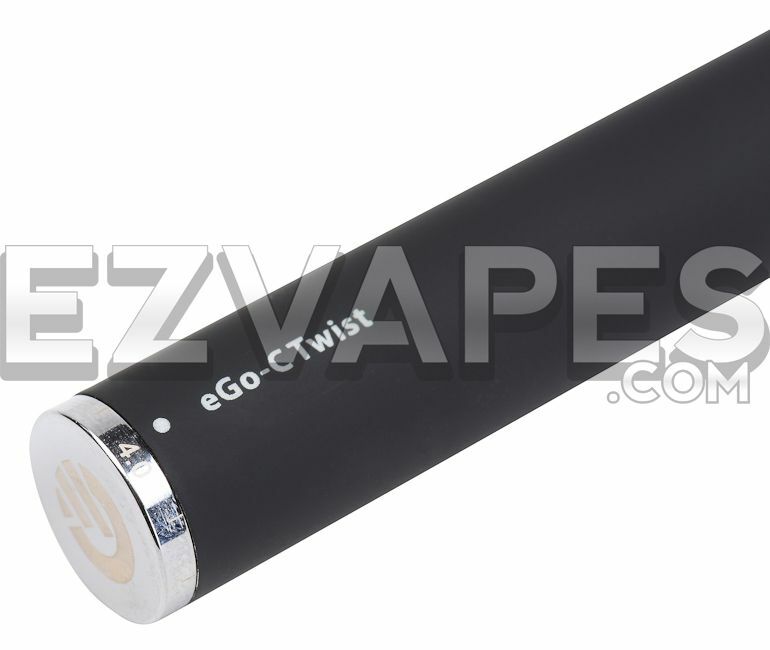 The Joyetech eGo-C Twist battery is like having several different batteries in 1. Like all genuine Joyetech products the 650mAh twist battery features overcharge protection and an accidental discharge lock. 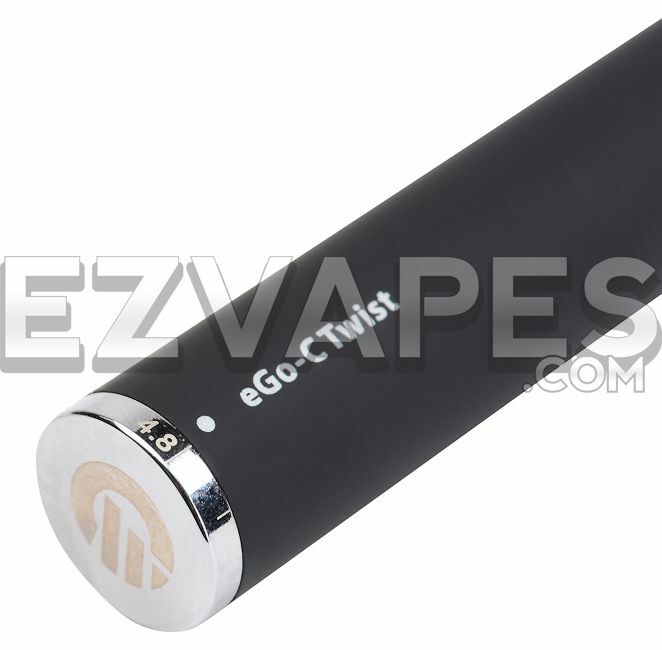 The official Joyetech logo is etched on the bottom and "eGo-C Twist" is printed on the side.